Catch Ikan at NAB Show New York! Come see Ikan in Booth #N343 at NAB Show New York for FREE*! * Rates increase to $25 after October 1. 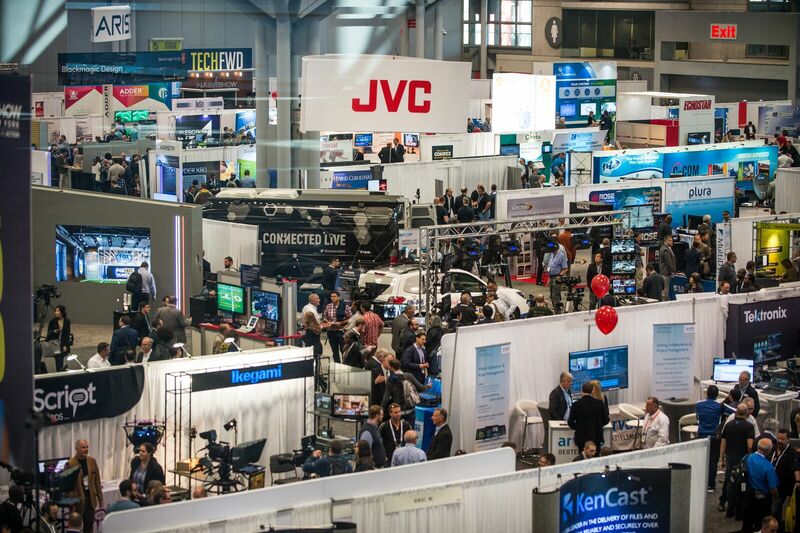 NAB Show New York reflects its home in the media capital of the world. It's where go-getters in media, entertainment, finance and advertising connect and champion new content strategies. Explore the high-energy, high-touch showcases and get down to business with 300+ exhibitors ready for one-on-one guidance and hands-on sharing. Then expand your experience with targeted conference programs, on-floor keynote presentations, panel discussions, immersive roundtables, and networking events, all in an informal, flexible environment. Sign up for NAB Show New York updates. 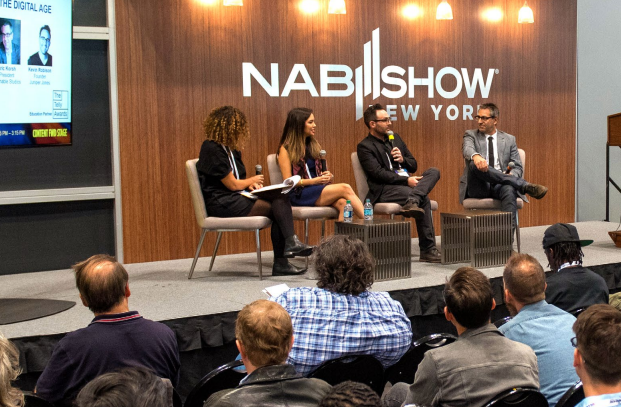 Stay up-to-date on what's in store for 2018 NAB Show New York.